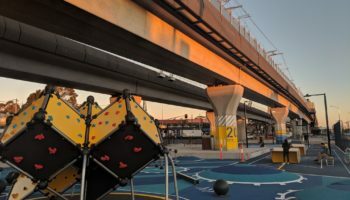 RubberTough Industries was very excited to be selected as one of the contractors to complete the rubber surfacing underneath the Rail Projects across many different locations in Melbourne. 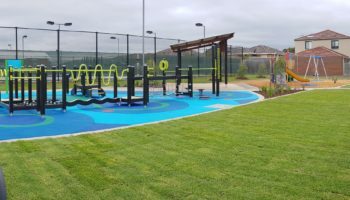 We are so pleased with how they turned out and are happy that the local communities can enjoy the spaces that we have created! RubberTough Industries once again entered the SAPIA awards for playground contractors and companies. We were successful in winning 3 major categories; Regional Playspace, Commercial Facility Playspace, and Childcare/ELC/Preschool Playspace. We also secured a runners up place in another category; Council or School Playspace. At RubberTough, we are incredibly honoured and humbled to be able to enter and win competitions such as these.